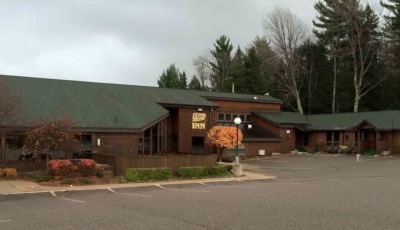 The Cedar Motor Inn is a 43 unit limited-service independent hotel serving the Marquette market. The hotel was built in 1967 and remodeled over the years. The property sits on 2.195 acres and features a spacious lobby, breakfast room, indoor pool, steam sauna and Jacuzzi along with an owners residence and two one-bedroom cottage suites.